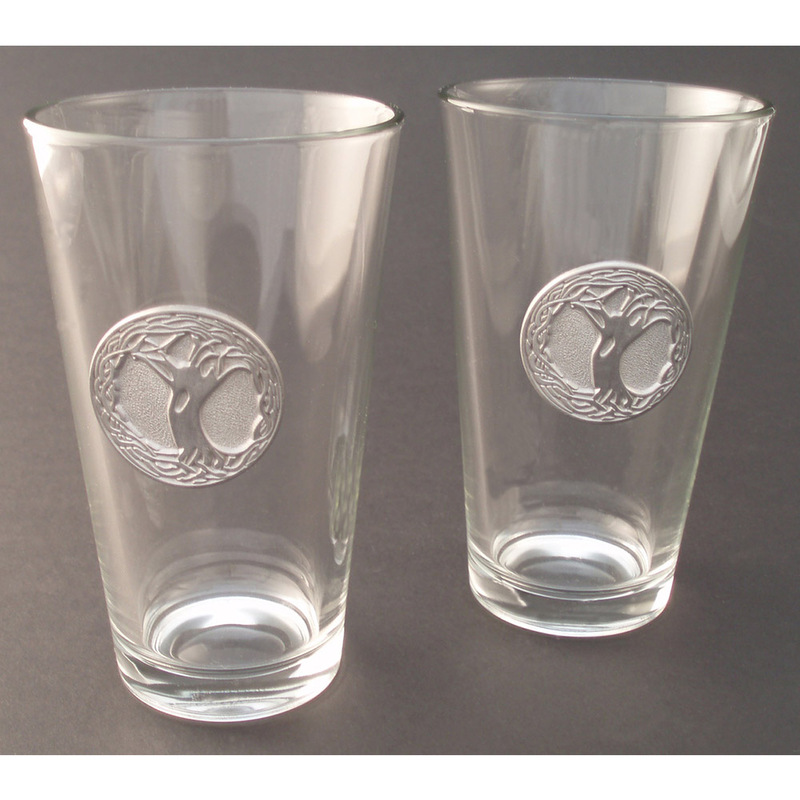 23 Oz. 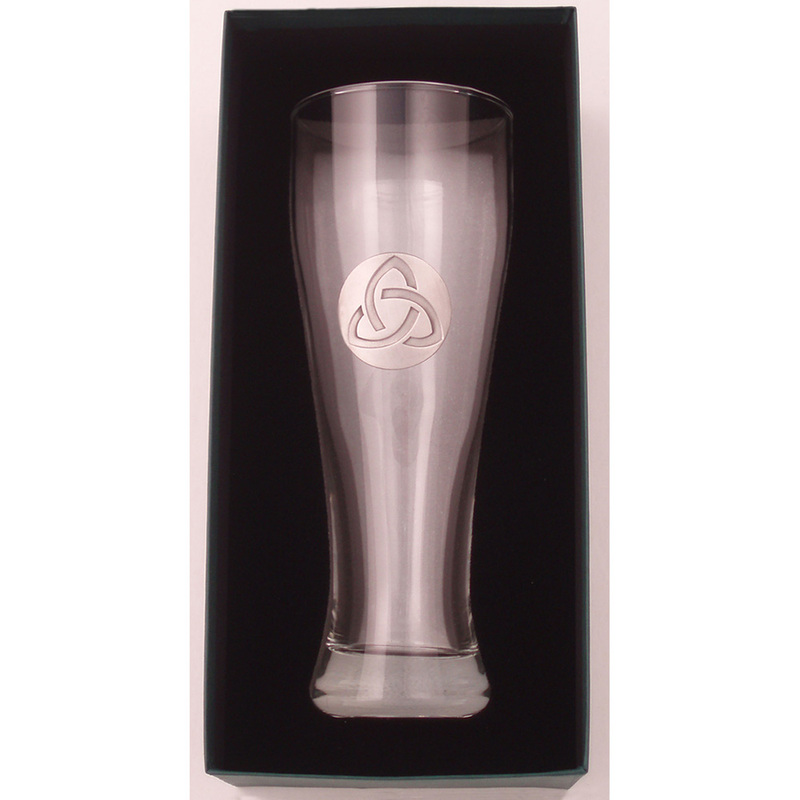 Giant Beer Glass / Pewter finish Newgrange Spirals – The Robert Emmet Company Inc.
Our biggest and tallest Barware item. Impressive 23 oz. 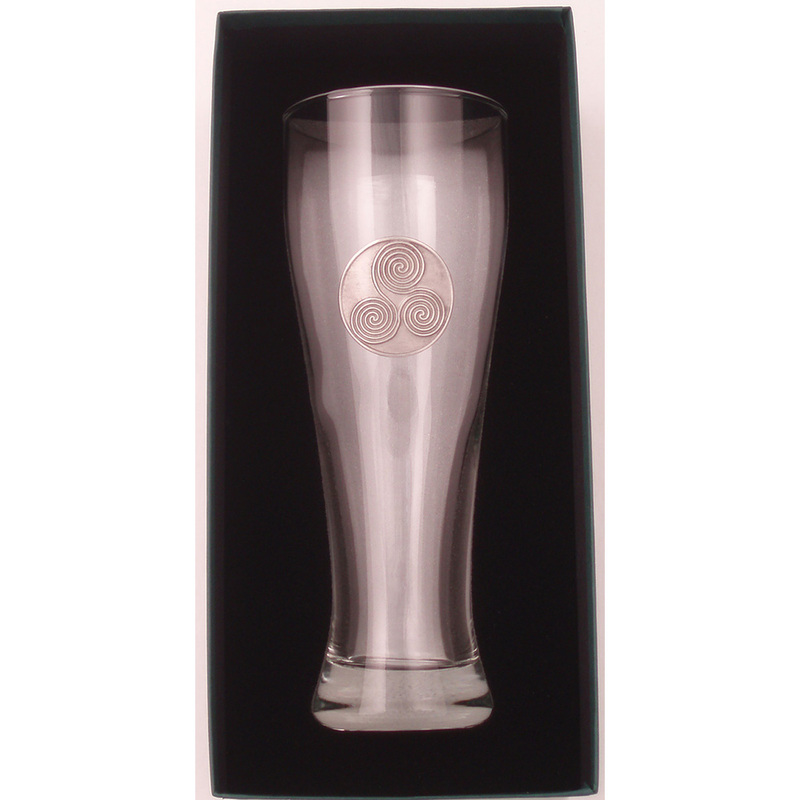 “Giant Beer” glass comes with Fine Antique Pewter “Newgrange Spirals” medallion attached. 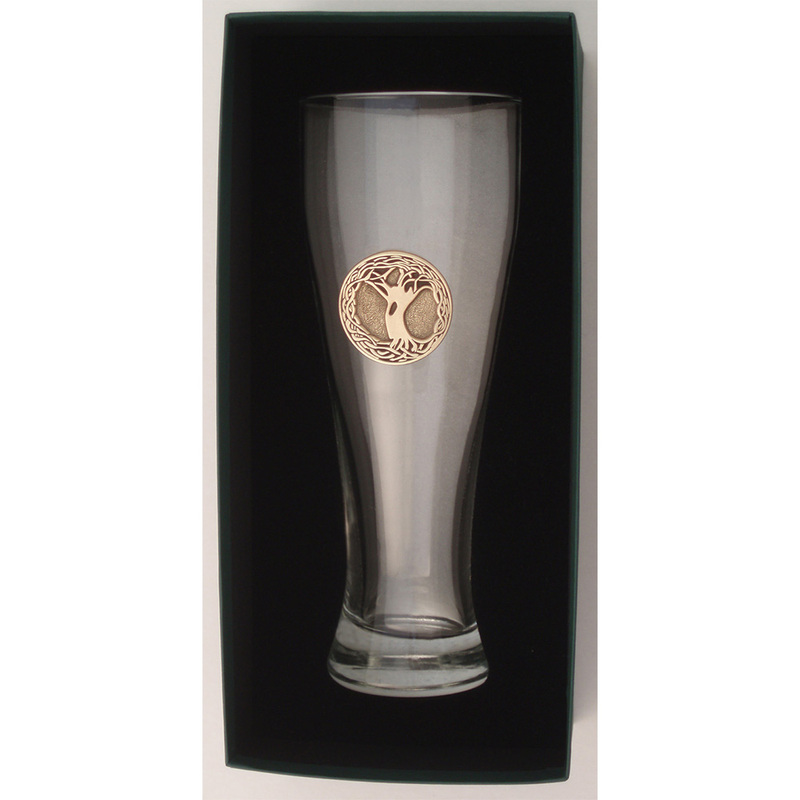 Handsomely gift-boxed as shown, with clear cover and custom foam nest to hold the glass in place. 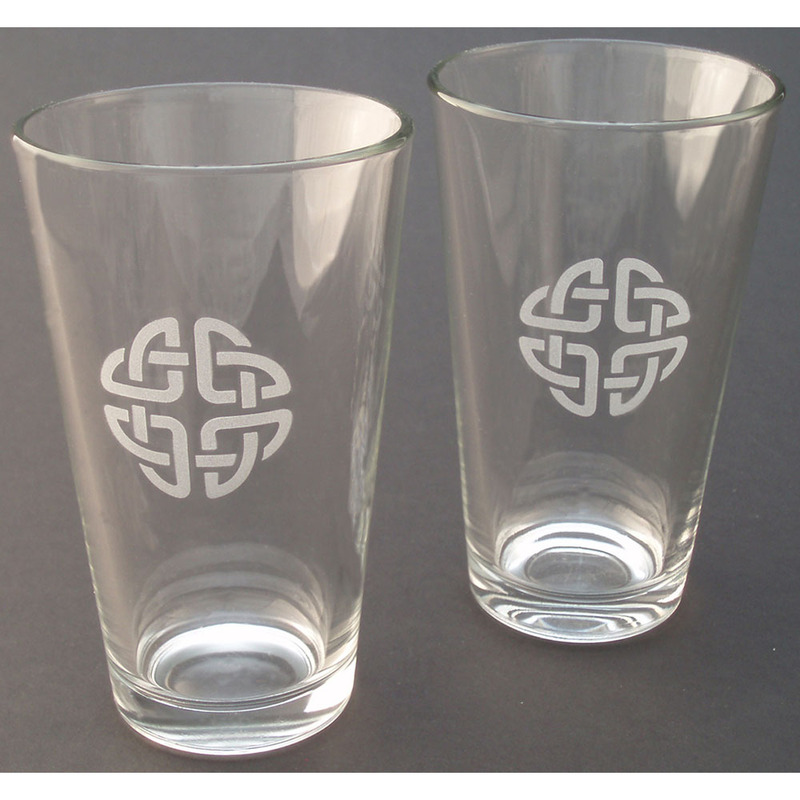 A great gift for any occasion, or a unique addition to your own barware collection.